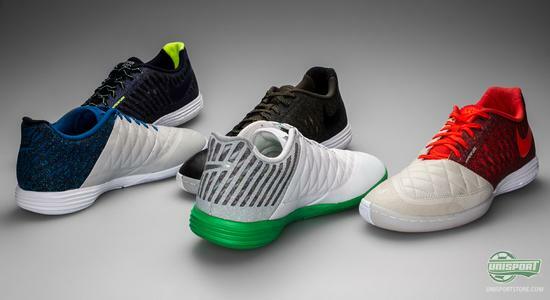 The launch party from Nike continues with the not one, not two, not three, not even four, but a whopping five brand new colourways for the very popular Lunargato II. The cool shoe is made for football in the streets, but it works brilliantly as a regular sneaker too. 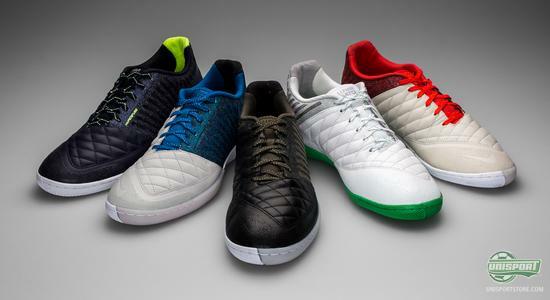 We have taken a look at all five new shoes here. First came the Radioactive pack, with some very spicy colours and that was quickly followed by the 'Dreams of Brazil', which paid tribute to the diverse Brazilian culture. Things are however far from done with Nike's FC247-collection. 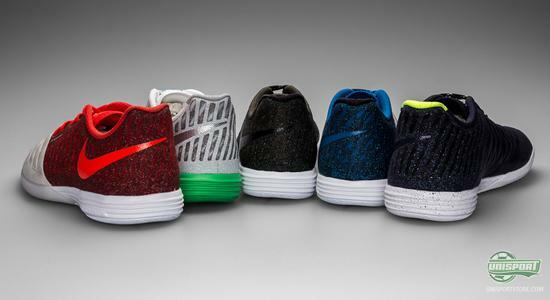 Nike seemingly couldn't decide, which colourway to release for the Nike Lunargato II shoe, when launching it. And what do you do, when faced with that predicament? 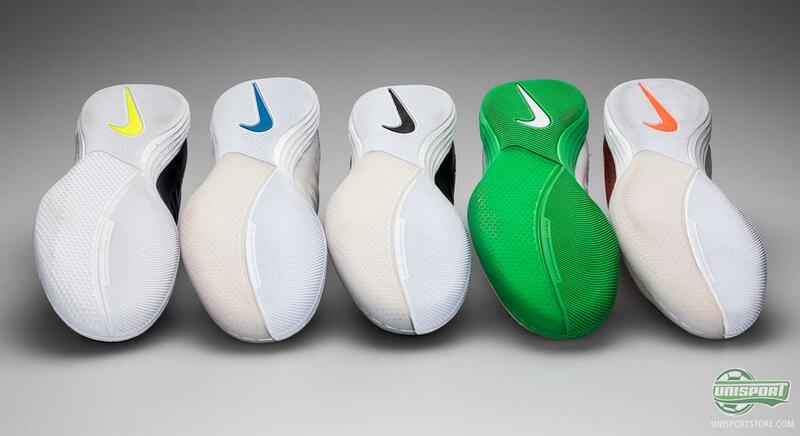 Well, Nike have just launched every colourway they could come up with. And we love it! 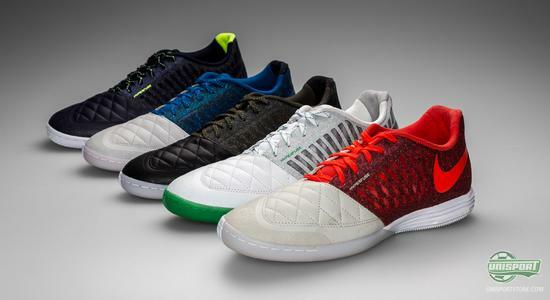 The Nike Lunargato II is the most durable shoe in FC247-collection, because it is focused towards street football. It is tailored for use on asphalt, with great focus on shock-absorbency on the hard surface, a natural, soft touch and a tight, but freeing fit. Street football is played everywhere; in the school yard, on the street and in various concrete pitches around the world. This is where many of us got our football upbringing, with fast play, technical finesse and a high tempo. Until now finding a shoe that matches the demands set by this surface has been hard, but not anymore! Find your own favourite in the Gato-collection here. Compared to the first version of the Lunargato shoe, there have been drastic changes. This comes as a result of the feedback, which Nike have received from their players, who have worn the first model. Breaking it in took too long, it wasn't flexible enough and many wanted better control, when dribbling with the sole. 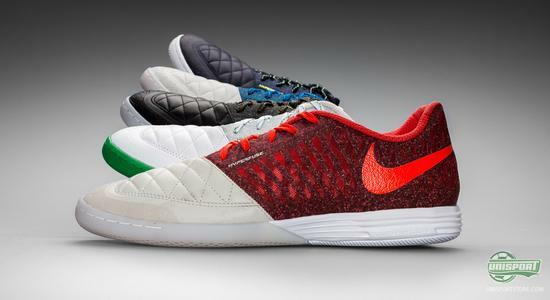 The new Nike Lunargato II has undergone nothing short of a revolution. The Lunargato II is now made of 33% less components than before and this has made it 16% lighter. 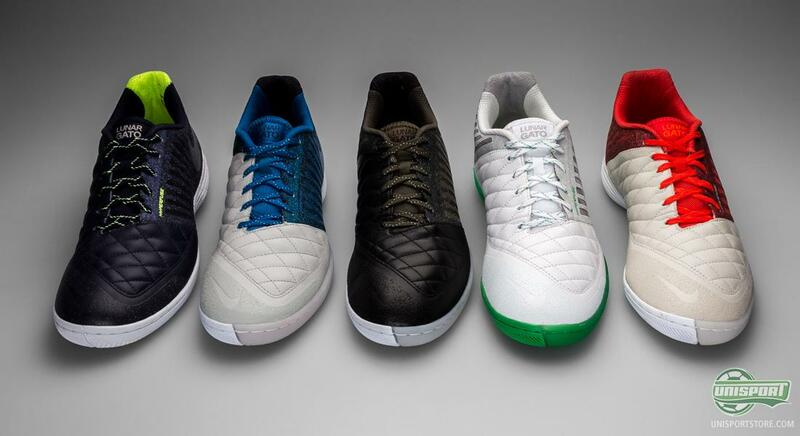 The upper has been changed out with a softer and even nicer leather, which gives a comfortable and more elegant touch, which is necessary when playing the fast pace street football. On the mid foot, a dynamic mesh-material takes over, which first and foremost ensures free movement and good breathability. It also works to keep your foot completely in place in the areas, where you need it. That your foot can move and react to your movements is a very important part of street football, but the support it provides is a part that must not be neglected on a surface, which can be as unforgiving as concrete. Asphalt can also be very tough to play on, when it comes to the many shocks that your joints will experience during play, but Nike have naturally also thought of this. The have borrowed the very comfortable Lunarlon-foam from their running shoes, which has an exceptional ability to absorb bumps and knocks, while still not weighing very much. This has been placed around the hell, where you need it the most. You can pick exactly the colour you like the best right here. The rest of the sole on the Nike Lunargato II takes inspired from the Elastico Pro II, as it too has the flex-zone pattern on the front-foot, which helps quick turns and sharp changes of direction. The sole is a mixture of a herringbone-pattern and a dotted surface, which greatly improves grip. For Brazilians, the street is where you learn to play football. You can see it in the way we move, our first touch, our ability to control and move the ball at speed,. 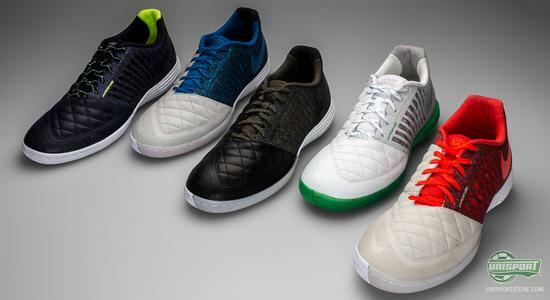 Get ready for the streets with the Lunargato II. Five new colours! It is almost too good to be true. Which colour is your favourite? Where do you like to play street football? Tell us your thoughts in the comment-section down below, or on Facebook and Twitter.